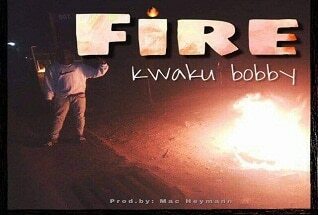 Brand new single coming out from Kwaku Bobby dubbed “Fire”. Production credit goes to Heymann. 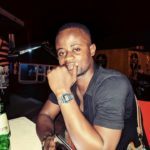 Download now and enjoy.